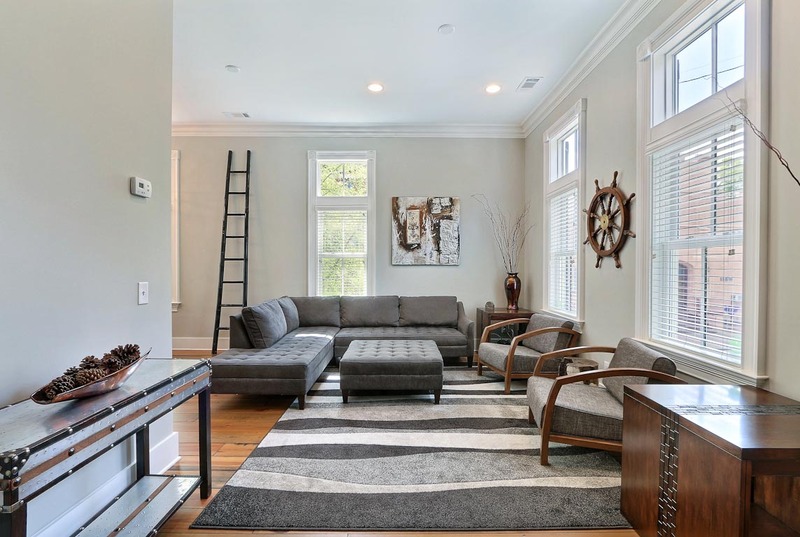 With the largest selection of locally managed vacation rentals in Savannah's most popular neighborhoods, we are sure we have the perfect rental for your visit. From Forsyth Park to the Historic District, we have charming garden apartments, townhomes and houses ready to make your stay comfortable and convenient. The quickest way to find available properties is to enter arrival and departures dates if you know when you plan on visiting. You can also filter rentals by their size and amenities to narrow down the list. Don't hesitate to contact us at 912-257-4050 with any questions or for help choosing the perfect Savannah vacation rental for your trip. 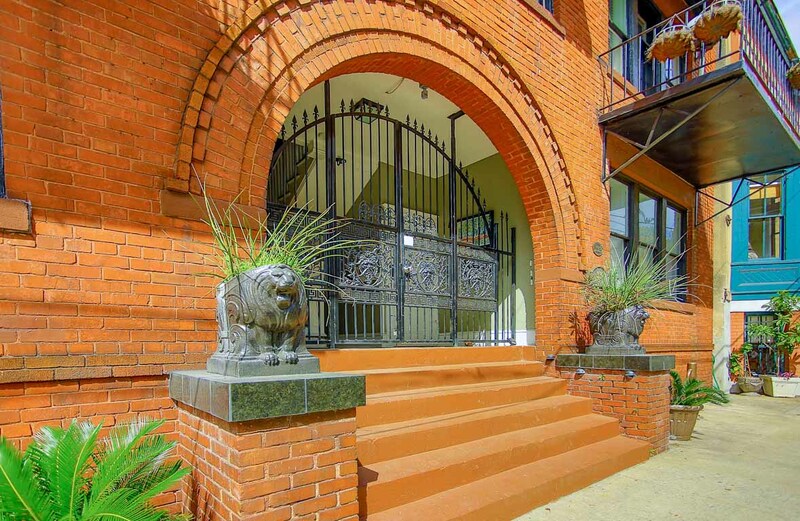 At the bustling corner of Bull and Broughton Streets, the heart of shopping and dining in the historic district you'll find this beautiful 2 bedroom/2 bath loft. 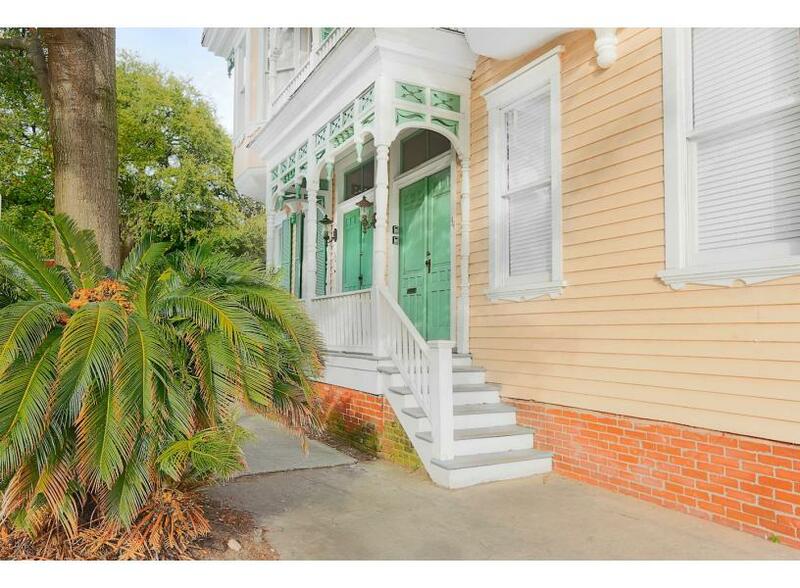 This beautiful home, built in 1886 has two bedrooms, 1.5 baths, and an open living and dining room on its two floors. You'll also have a laundry room and your own private courtyard, so it's a perfect location for a short trip or a longer stay. 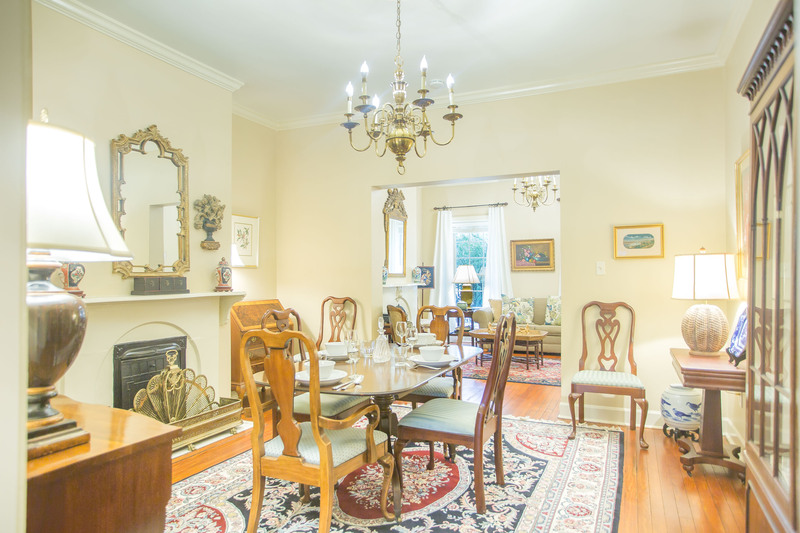 2 bedroom, 3.5 bath home on Calhoun Square with two private parking spots! 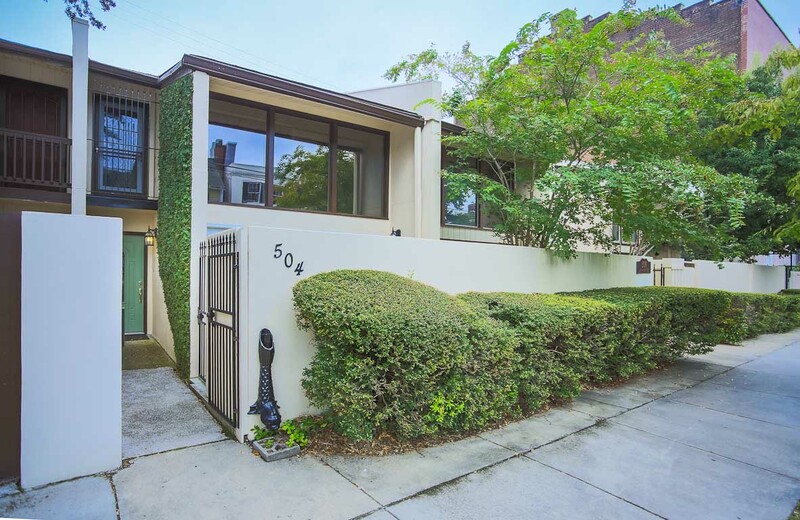 This recently renovated home on Chatham Square includes one private parking space and a shared courtyard. For a larger group consider adding our Chatham Garden Apartment rental. This amazing loft is just off of Whitaker St and Taylor St. 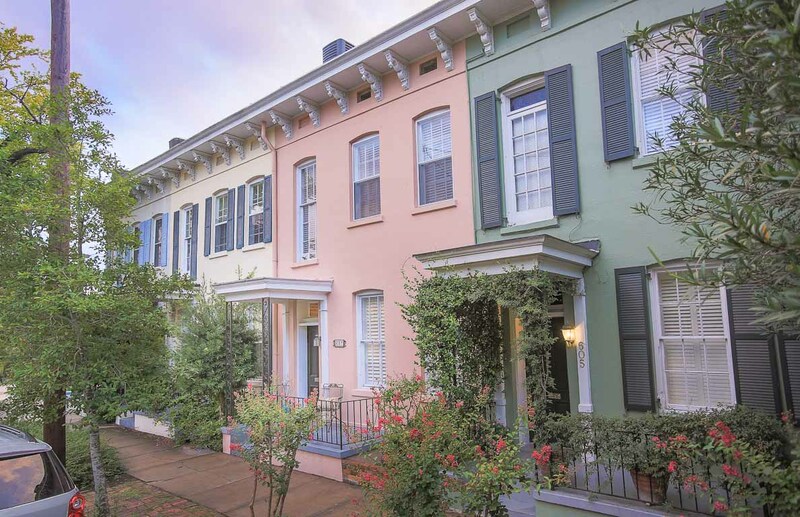 Walk to shops, restaurants and everything the Historic District has to offer. 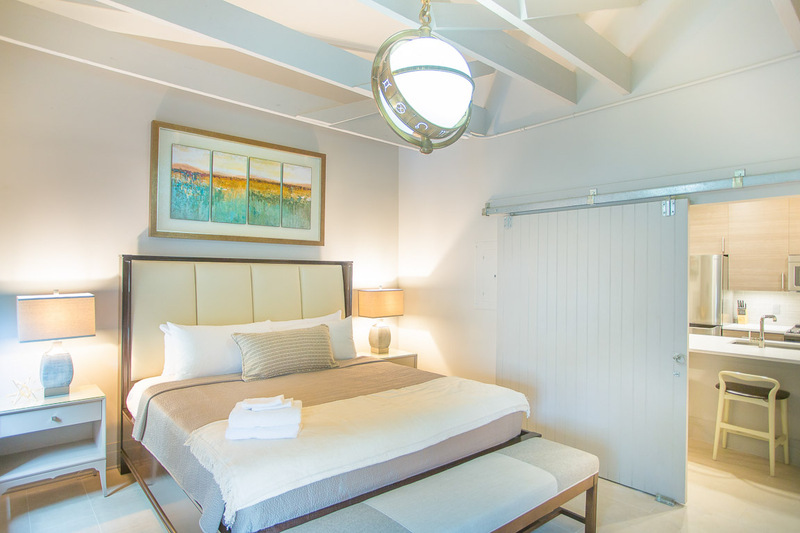 Recently renovated, guests will love the stylish interiors and local art work that this loft features! 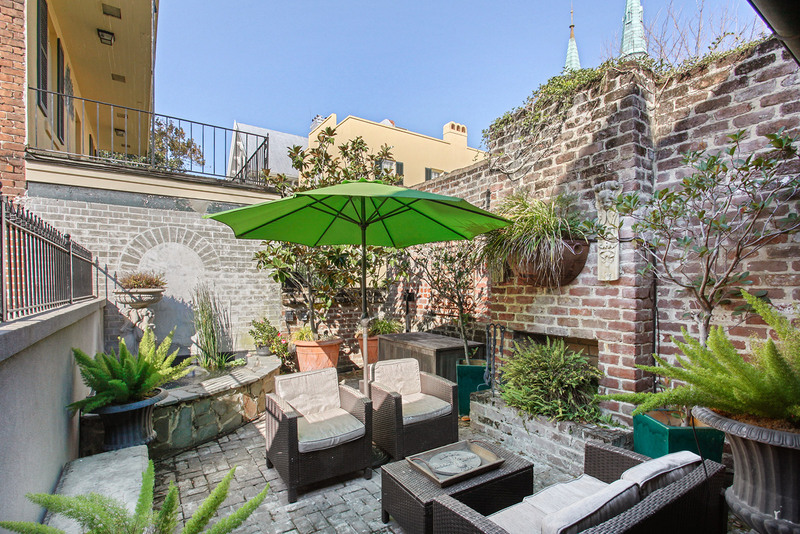 A charming upper level apartment in Downtown Savannah's Historic District located right off of Greene Square. This new 2 bedroom, 2 bath home combines modern amenities and a relaxing feel with its own private courtyard and lofted bedroom. At this home you're close to the action but feel like you're away from it all with its modern and spacious decor! 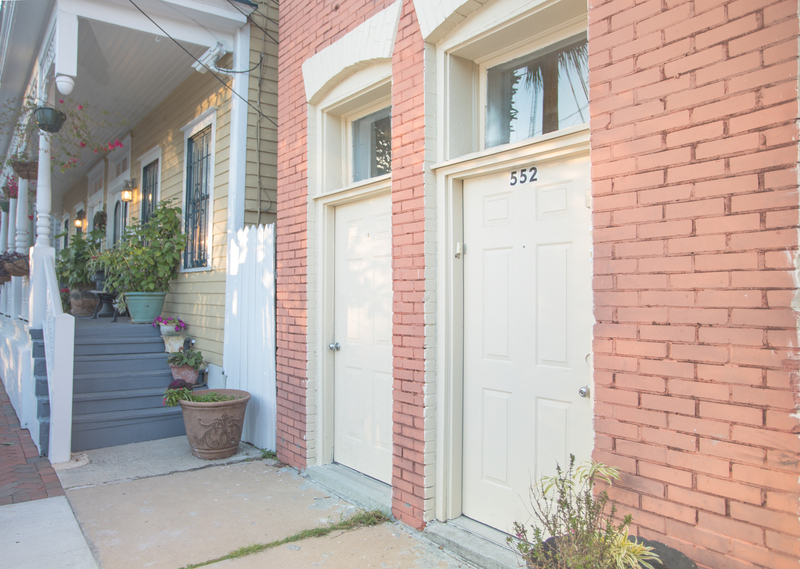 This two bedroom, two bath apartment is centrally located on Whitaker Street, a perfect starting point to explore everything Savannah has to offer. 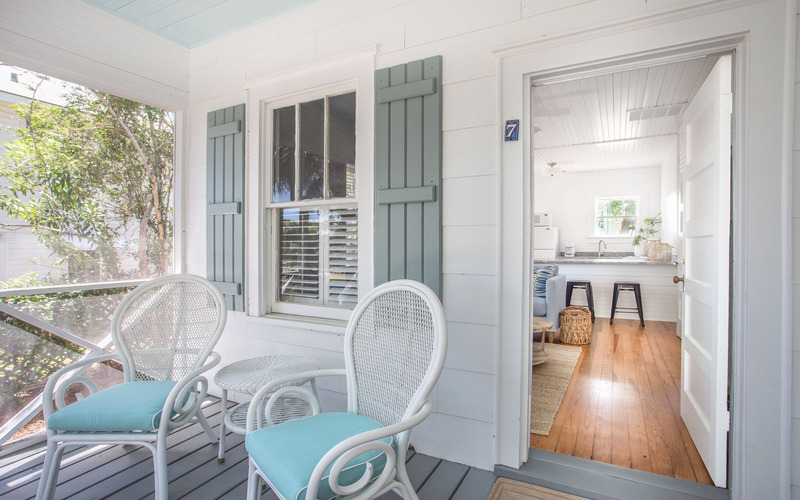 This newly renovated, two-bedroom cottage is perfect for small families looking for quick beach access. 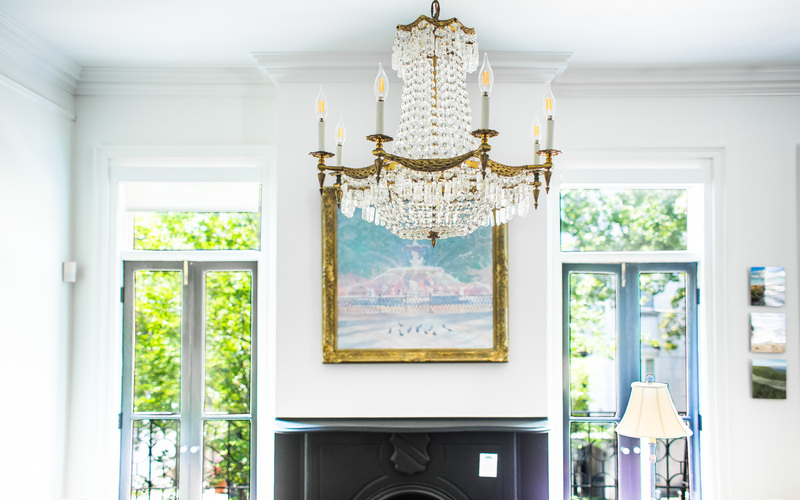 This updated home has retained all its historic charm with beautiful exposed brick and high ceilings. Amazingly open layout with 2 large King bedrooms is perfect for a family or friends to truly have a uniquely Savannah experience! Stay beneath the towering oak trees along Forsyth Park in this brand new two-bedroom town home with private parking. This beautiful unit has a full kitchen with a breakfast bar, two bedrooms each with a King Bed, a comfortable living area, and a full bathroom with a walk-in shower. 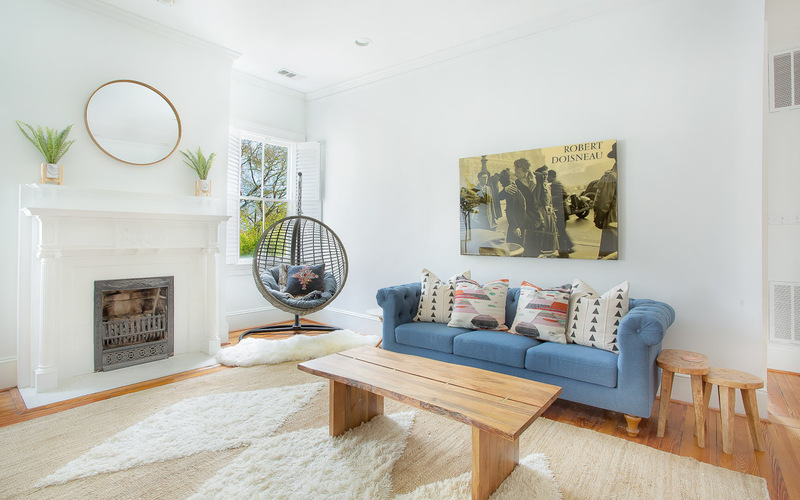 Southern Comfort Too - Experience a true bohemian escape located on the charming, historic side of Huntingdon Street in Savannah. 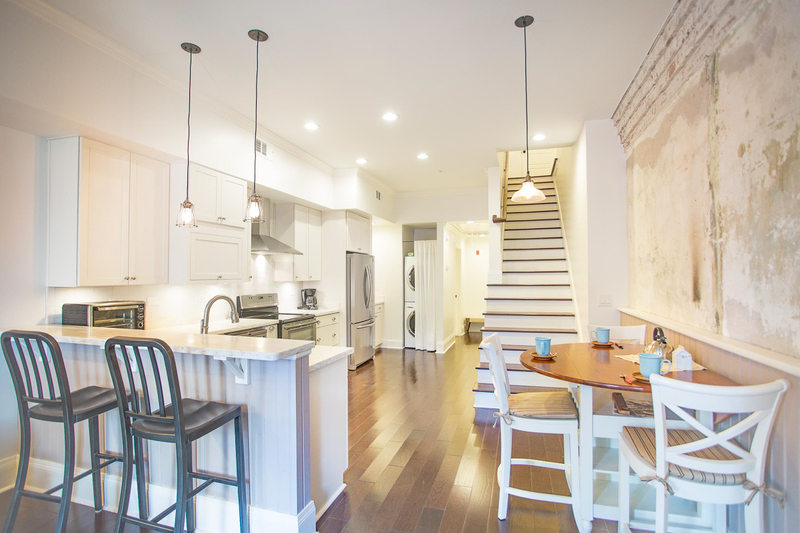 Up to four Lucky guests will call this bright and airy 2-bedroom "home sweet home". A stylish pad perched in Savannah’s city center, a stay in the Deluxe suite inspires exploration, leisure, and creative dispatch.